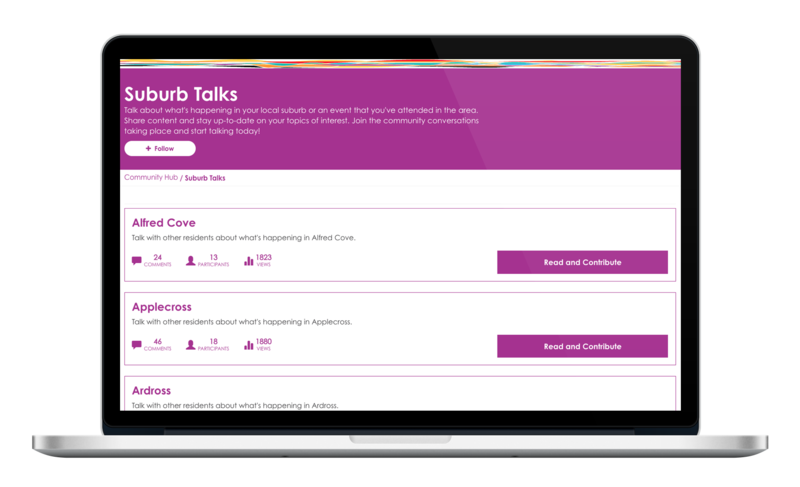 For cases where you require multiple online conversations, the Forum tool allows you to display topics or themes on a single page that then links to the individual conversation app. 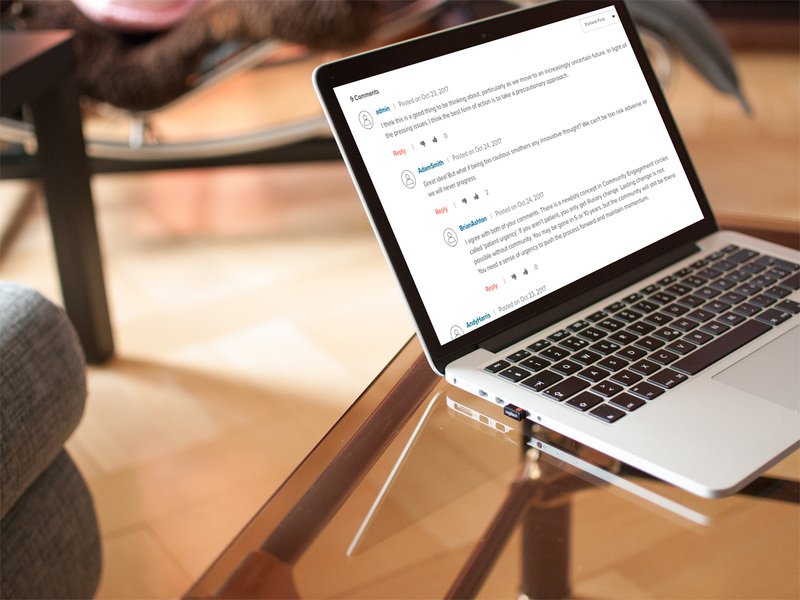 Summary statistics on each forum tell you how many participants, views and contributions each forum has collected. 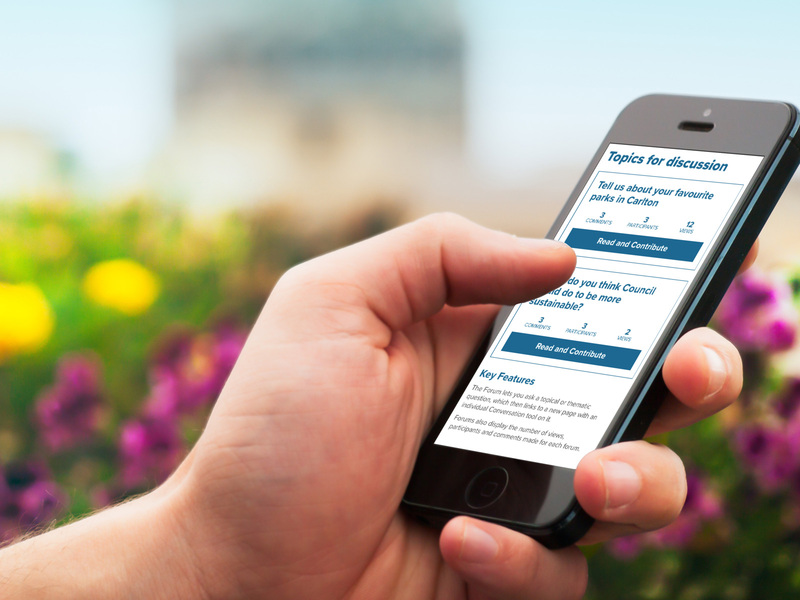 Each forum is linked to an individual instance of our conversation app, combining the features of this app with additional forum functionality.